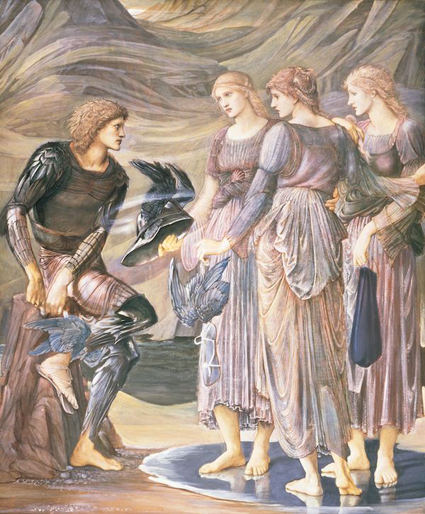 Burne-Jones was one of the last of the Pre-Raphaelites, taking the movement towards Symbolism. While still calling on the stories of myth and legend, his work reflected more on mood rather than the realistic depiction of the natural world, which had been at the heart of the original Pre-Raphaelite Movement. From his Fulham studio, alongside paintings, he also produced stained glass, tapestry, furniture and jewellery - which was very much in the ethos of the Arts and Crafts Movement of William Morris and Pre-Raphaelites such as Dante Gabriel Rossetti. Having met William Morris and Rossetti, he abandoned his original studies and turned instead to creating works of brilliant colour and intensity. Like William Morris, he made no distinction between art and craft and became one of the main designers for Morris & Co. Taking inspiration from Edward Burne-Jones’ love of colour and his interest in family and home, we have sourced some furniture and furnishings to cosy-up-with during the cold winter months, conjuring up the lushness expressed in his work. Sofa Workshop have a range of sofas which work well in both a neutral interior or with darker tones as seen here. 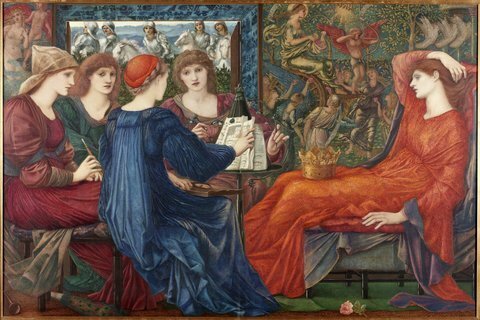 Sofasofa reflect painterly colours and hues, seen in many of Burne-Jones paintings including the subtle variations of colour reflected in this selection. We especially love the range from Neptune, a company we have featured before. Their respect for natural materials and craft is at the heart of their products. This range of soft furnishings from their collection both reflects the colours and the ethos of the Arts & Crafts Movement. Further inspiration from Burne-Jones own home ‘The Grange’…. 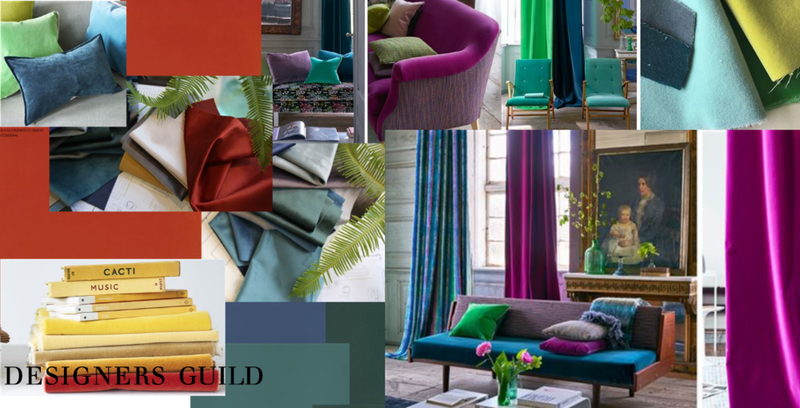 Also try creating your own Pre-Raphaelite moodboard using Designers Guild easy online tool.